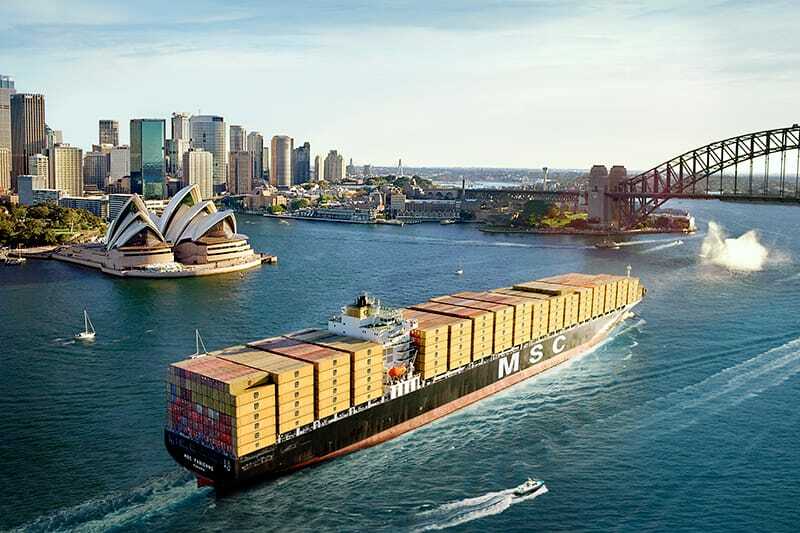 Mediterranean Shipping Company (MSC), a world leader in transportation and logistics, has committed to Australia’s citrus industry via a major corporate partnership. The major partnership will provide the opportunity for Citrus Australia to develop a long-term and trusted relationship with MSC. Citrus Australia’s Chief Executive Officer, Nathan Hancock, believes MSC’s commitment to the industry is invaluable for maintaining reliable and environmentally sustainable services. “It’s important to us that we continue to deliver our citrus product to destination markets in the best possible condition,” Mr Hancock said. MSC has been operating in Australia for almost 30 years, offering door-to-door service throughout Australia. Originating as a single vessel operation and evolving into a globally respected business with 510 vessels and over 70,000 staff, MSC has become a leading citrus carrier, due to its global port coverage and expertise in the transportation of fresh produce. MSC Managing Director Australia & New Zealand, Kevin Clarke, is pleased to bolster the relationship between MSC and Australia’s citrus industry. “We see this as a long-term partnership, with opportunities extending well into the future,” Mr Clarke said.